This week, the U.S. Forest Service (USFS) released travel analysis reports that assess existing road systems and identify opportunities to achieve a more sustainable system of roads for each national forest in the Pacific Northwest. Without funding, USFS must reduce its road network. On the Mount Baker-Snoqualmie, the Forest carried out an extensive public engagement process to help guide a holistic forest-wide approach to future road management. 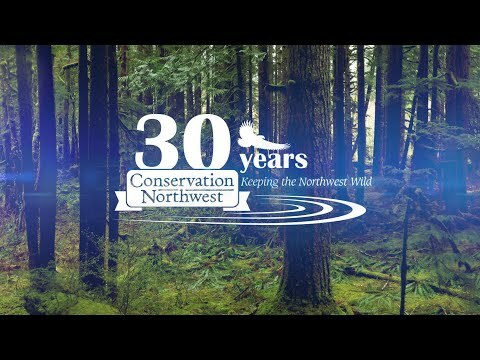 A “Sustainable Roads Cadre” was developed to help craft this effort, representing a wide array of forest and recreation stakeholders including Conservation Northwest. You can view the Public Engagement Report for MBSNF Sustainable Roads Strategy here. The public weighs in on forest roads at a MBSNF meeting.